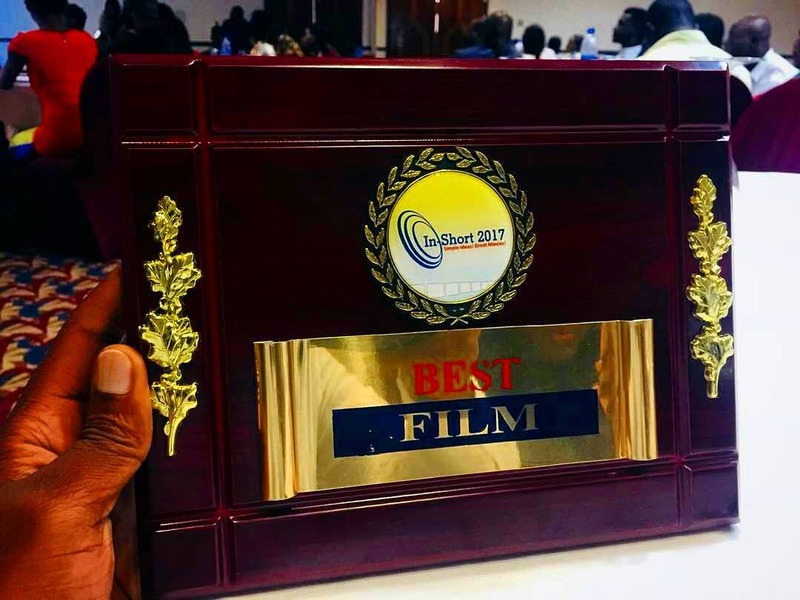 Visions – the debut effort of the cinema collective Surreal16 has won the Jury Award for Best Film at the just concluded In-Short Film Festival award night, which took place on Saturday, 17th December at Sheraton Hotel, Ikeja, Lagos. The anthology short film which comprises of three vignettes – Shaitan (directed by Abba T. Makama), Brood (directed by Michael Omonua) and Bruja (directed by C.J. “Fiery” Obasi) premiered at the Africa International Film Festival (AFRIFF) last month, where the collective unveiled their manifesto at an Arthouse panel moderated by acclaimed filmmaker and AFRIFF Artistic Director, Newton Aduaka. The Jury Award which was received by Visions cinematographer Baba Agba and lead actress Valerie Dish is the first award for the collective, and hopefully the first of many. 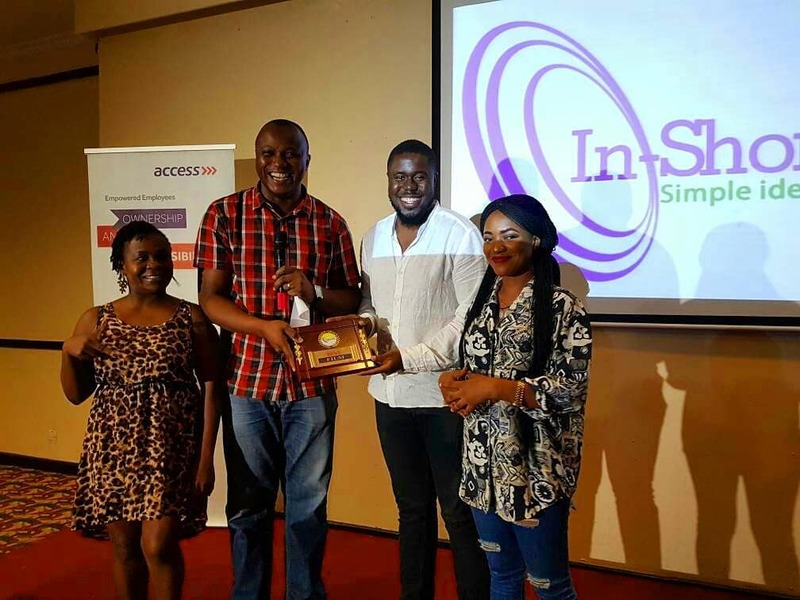 Congrats to teams – Fiery Film, Osiris Creatives and Cine9ja.